Writing this piece in the aftermath of the US Election and its potentially surprising result, I am aware of a growing tide of uncertainty amongst many of us, and even fear as to what the future holds. We are facing uncertain times and that can be a worrying place to be. BUT… as Christians we have an anchor to hold on to in the storm (Hebrews 6:19), we know the love of God that holds true in all circumstances, and right now we need to cling to that and be a shining light to our world more than ever. I have been quite shocked at some of the aftermath of both the EU Referendum and last week’s US Election. Friends criticising and turning on each other, school kids bullying those who were once their friends, and hate crime dramatically increasing. Fear has a way of transforming nice, normal people into nasty, mean souls. Fear is a fiction author, writing stories to trouble the hearts of it’s victims. Fear turns discernment into suspicion and perverts the motives of men. Prisons are filled with good people who drunk from the fountain of fear and found their souls incarcerated in its clutches. Strong stuff. And true – fear is not our friend, it distorts how we see things like a dark and twisted lens over our eyes. The truth is much harder to see when our vision is damaged. But you know what? 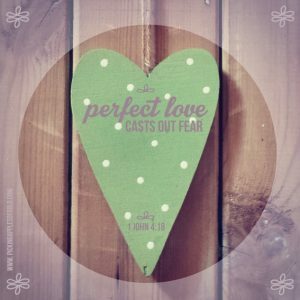 The bible says that perfect love casts out fear (1 John 4:18) – a biblical truth that we can cling to. 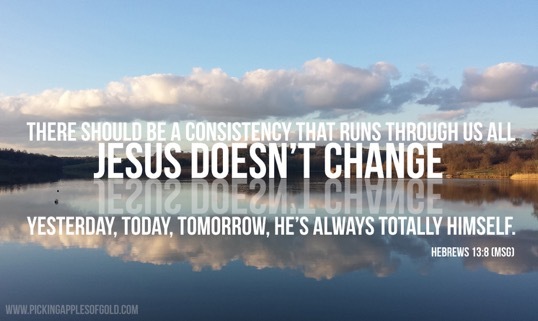 All of us right now have a choice as to what we cling to, and to how we live our lives. Whatever we feel, however we voted, we can disagree – in love, we can stand with the marginalised and hurting and we can also be a beacon of hope in the darkness. Why we remember on the Fifth of November?